At BELLOWS FUNERAL CHAPEL, our goal is to guide you through the process of memorializing a loved one's passing, and to provide comfort while making one of life's most difficult times a little easier. With this in mind we have created our Traditional Funeral Plans which provides a framework to begin the memorial experience process. 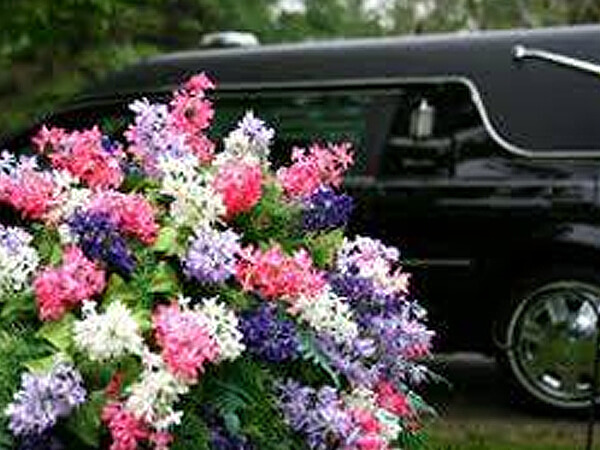 Our menu of Traditional Funeral Plans is derived from the most common types of services that our client families select, but allows the capability to make your loved one's services as unique as the life they have lived. This includes arrangement conference with family and/or responsible parties; arrangement of funeral; coordination with clergy or other celebrant; preparation and filing of necessary authorizations and permits; recording of vital statistics; preparation and placement of obituary notice; and coordination with those providing other portions of the funeral (e.g. cemetery, crematory, vault companies and others as required). With our Traditional Funeral Plans, we can tailor the memorial celebration of your loved one to create a lasting remembrance. Our Traditional Funeral Plans allow you to select whatever type or style of casket you desire, rather than offering selections based on price brackets, allowing the Traditional Funeral Plan selected to be as unique and original as the life being memorialized. For more information about our Traditional Funeral Plans, or to set up a unique and personalized Traditional Funeral Plan for yourself or your loved one, please contact any of our Funeral Directors at (401) 723-9792. It would be our pleasure to assist you.